Recorded Live! On march 2016 at The Mojo Workin' festival. INCLUYE CÓDIGO DE DESCARGA DIGITAL GRATUITA!!! GASTOS DE ENVIO DE TAN SOLO 1 EURO POR DISCO (Y UN MÁXIMO DE 6 EUROS COMPRANDO MÁS ARTÍCULOS DE LA WEB) PARA PEDIDOS DENTRO DEL TERRITORIO ESPAÑOL. 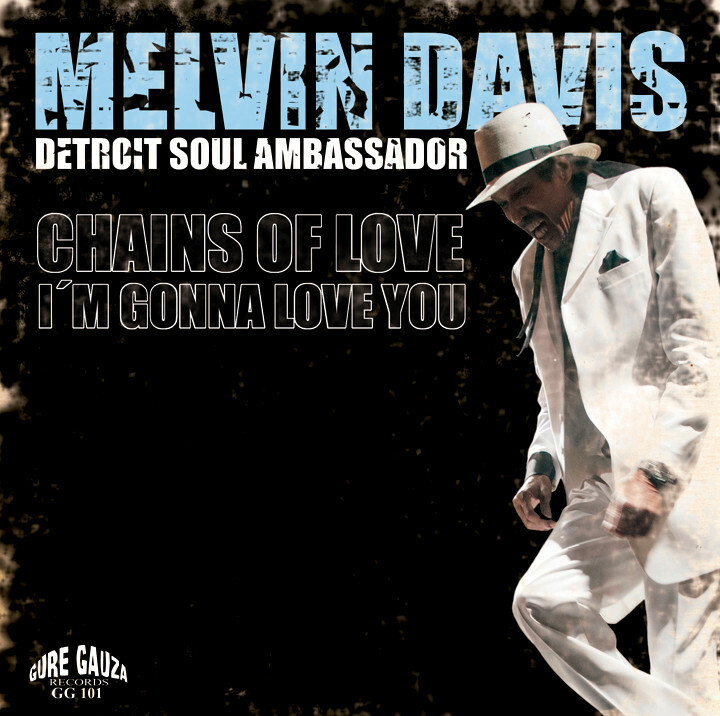 Melvin Davis´ vast contribution to the birth and development of Detroit's music makes his name synonymous to legend in the annals of the Motortown's music history. It is well-known that he put his multi-faceted talents to work with every relevant figure in Detroit's soul music heydays, from Johnnie Mae Matthews to Smokey Robinson. But Melvin prefers not to look back to his past, he feels as relevant in today's music scene as in any other time in his career. Anyone who has witnessed any of his live shows around the U.S. and Europe this past decade will undoubtedly agree. 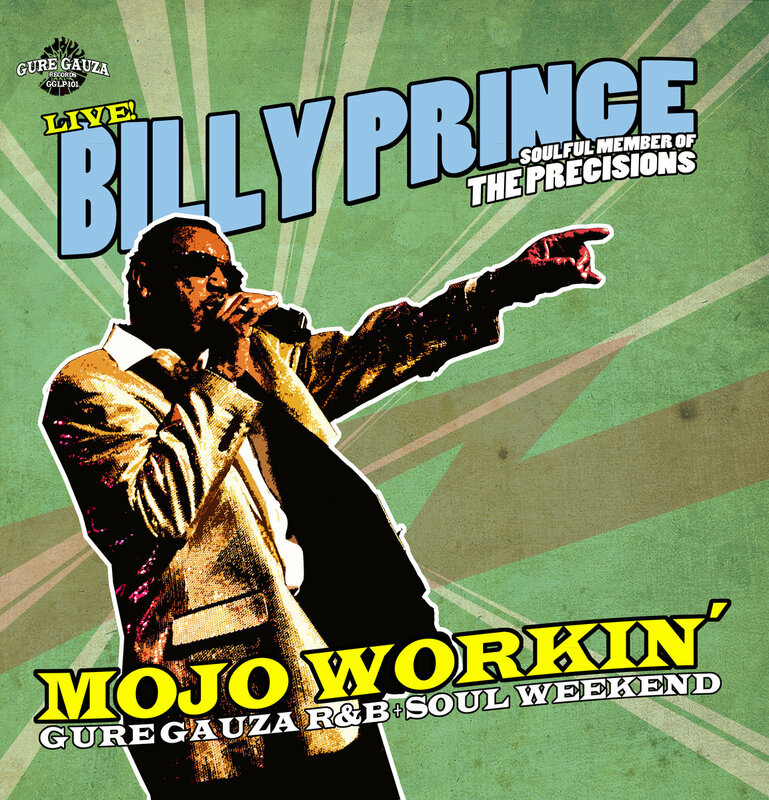 We met him in the 4th edition of our festival “Mojo Workin´ R&B Weekend” where his powerful and dynamic performance cautivated the 600-strong attendance. That´s why we asked him to capture that feeling and that atmosphere on a record for our brand new label. He did it...and he did it in an amazing way. 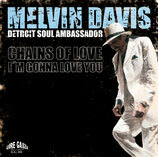 Only a few days after our request we got the two songs featured in this record, recorded in Detroit with his band. They are the ultimate versions of two of his most acclaimed compositions. At last, they have been recorded the way he always wanted to, and the result is an unbelievable fresh, powerful and highly danceable new sound that looks directly into the hey days of Detroit´s soul explosion. 2- Bitkitures: Go! Go! Go!